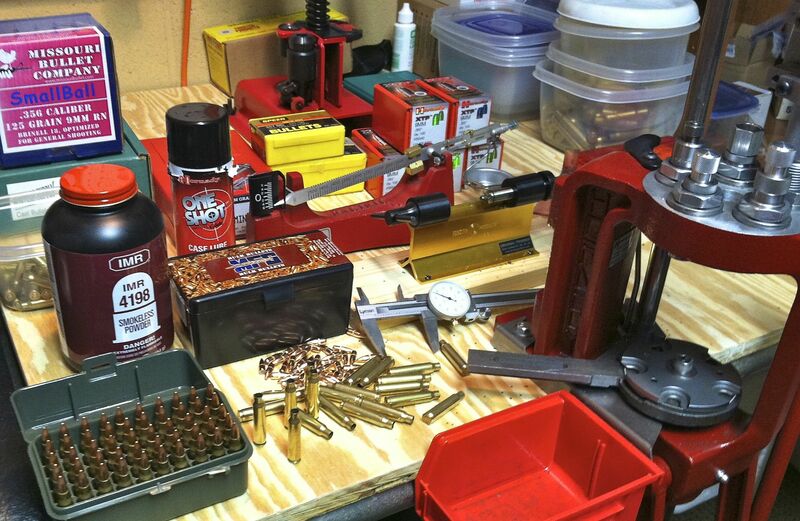 With all the ammo testing we do here, we keep coming back to Speer Gold Dots. Is it the newest? No. Does it contain exotic metals called something-illium? No. Does it play tricks with hyper-velocity? No. It just works. We find it expands reliably after penetrating all sorts of barriers. 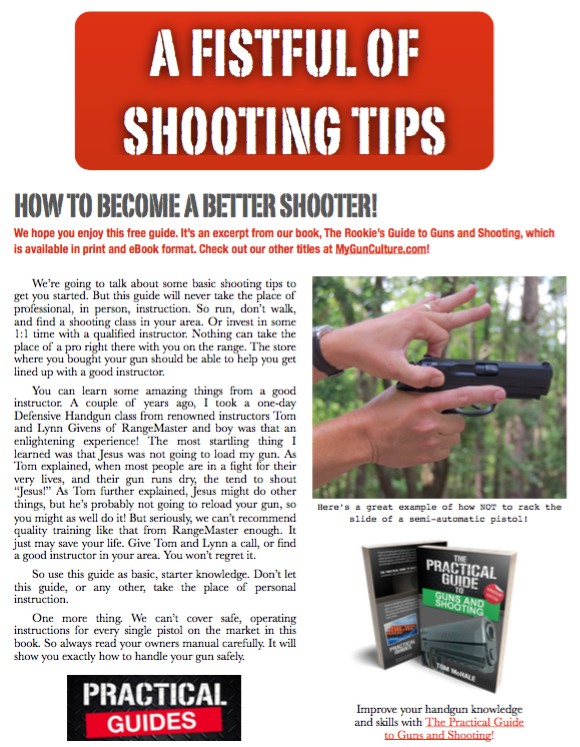 Just as importantly, the 124 grain weight in the 9mm load helps it to also penetrate to adequate depth consistently. And there is never jacket / core separation due to the bonded construction. Speer makes an excellent loading with the Gold Dot projectile, but other companies including Georgia Arms, DoubleTap Ammo, and Buffalo Bore load rounds with the Gold Dot bullet.